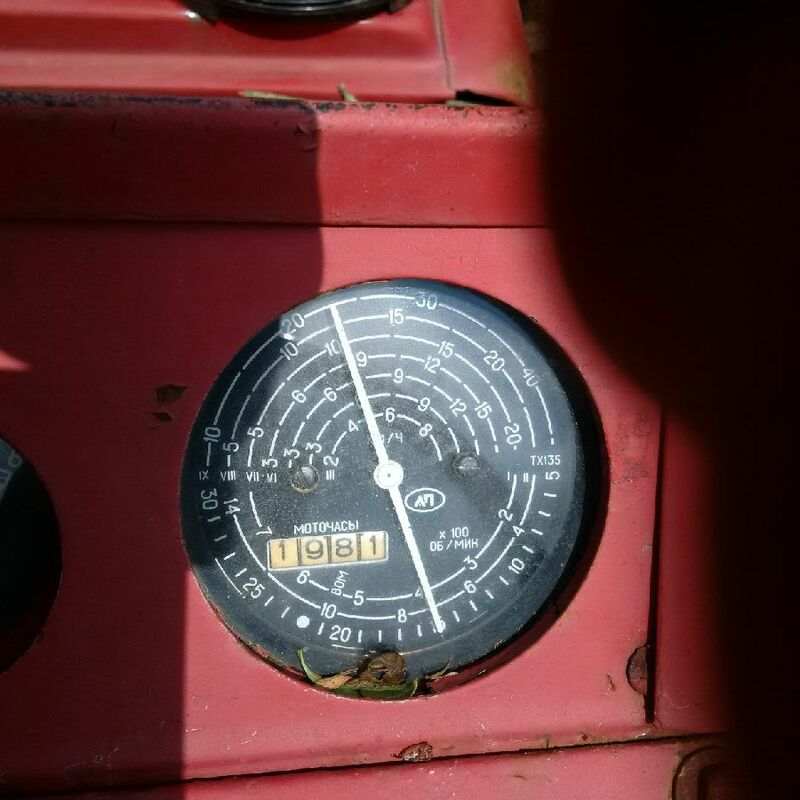 What is the life expectancy of MTZ Belarus tractors | MTZ Equipment Ltd. 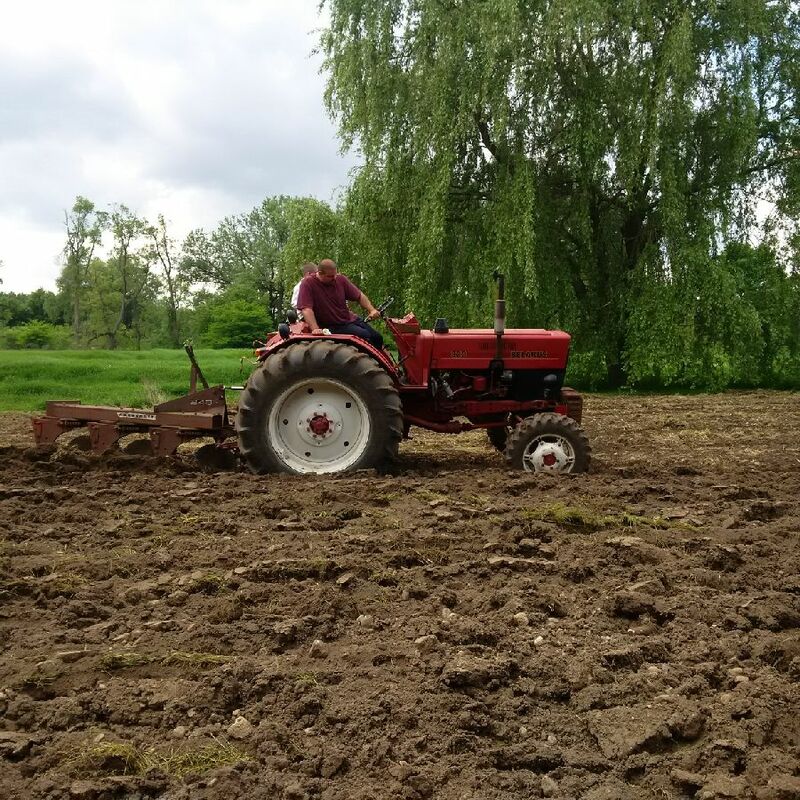 The farmer is sharing his happiness with 1970s Belarus 820, which has about 12,000 hours, and is still running well. 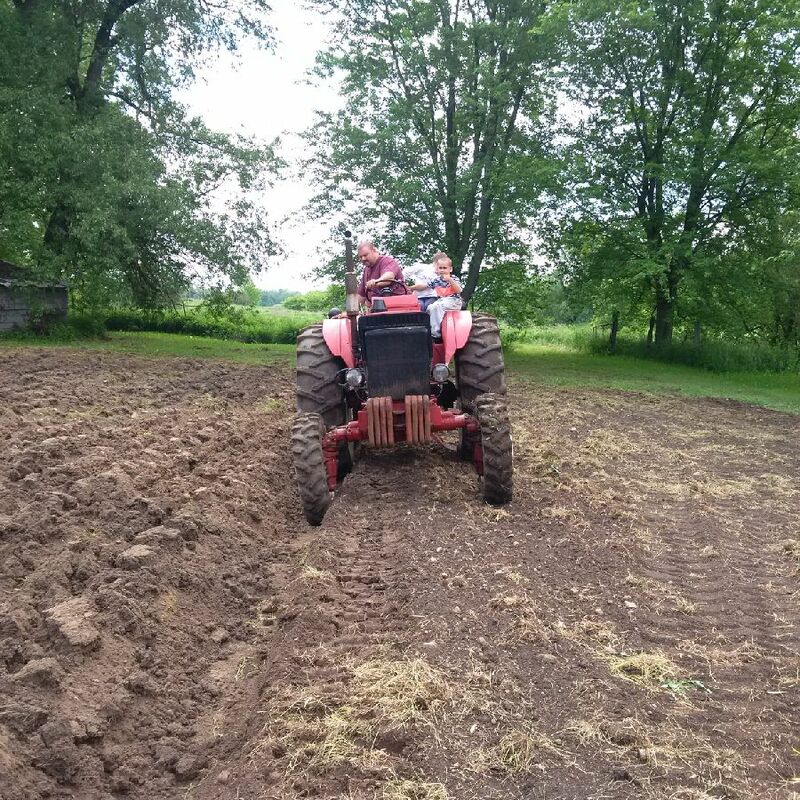 Which made me think – what is the life expectancy of MTZ/Belarus tractors ? 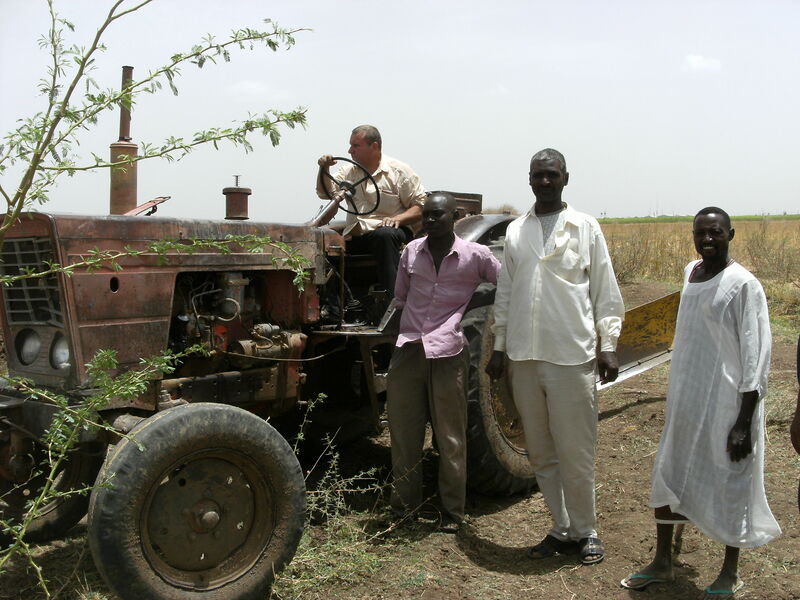 Our service engineer sent us a photo of 46 years old MTZ-50 running very well in Sudan. I talked few weeks ago to a farmer in Western Canada running 2 x Belarus 7100 (300+ hp). One of them has 15,000 hours. The other one was used for breaking land, he amassed over 23,000 hours on it. 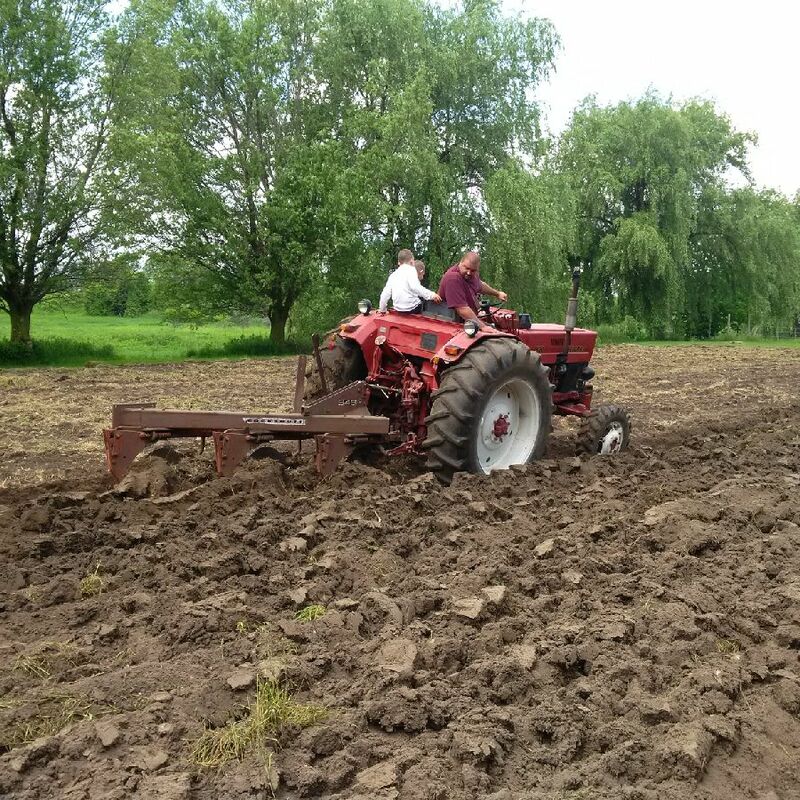 Can you share some stories or photos – how long Belarus made tractors are good for? And on the same note – most other brands offer tractors loaded with computers, sensors and everything but the kitchen sink in them. But will they last 40 years, 20,000 hours? Hello Arie, I want to let you know my pride in my Belarus 820. Today when plowing with my 820 the hours turned to 1981 hrs. (my birth year). ( better then my Deutz or David Brown). There is no smoke and the engine oil is clean and at the full mark.